The SAT math section is one of the most notoriously challenging and rewarding tests in all of education. But how can you best be sure that you’ll be ready for what you encounter during this exam? We’ve put together a list of tips and considerations for SAT math prep so you don’t encounter any surprises along the way. Why Bother with SAT Math Prep? If you consider yourself already “strong” at math, the temptation is to do nothing—no review, no prep. Instead, you figure you can “coast” on what you already know about math. But the SAT is different than grading well during school. Think of test-taking as a skill in and of itself, with the SAT math section as its own micro-skill. Given just how much the SAT math section matters—its 800 possible points comprise 50% of the overall exam—you need to prepare for this section vigorously. This section will make up such a large portion of your overall grade that doing well will yield more options and opportunities at the next level: college. Calculator and no calculator. In some portions of the math exam, you’ll be able to use the calculator. In other portions, you won’t. When you prepare, try to get a feel for how this will work by studying both with and without a calculator for the appropriate problems. Know your geometry. Having your geometrical references memorized—such as calculating the radius of a circle—will be integral to performing well in the math section. If you can, memorize these references so that they come naturally when you’re trying to figure out the problems in the math section. This will form the “core” of your math knowledge so you’re free to focus on the problem at hand. Know your algebra. What kind of algebra should you expect to see in the math section? Expect to solve linear equations and inequalities, graphing linear equations, interpreting linear functions, and more. If you remember any weak spots from your algebra instructions in your high school career, now’s the time to shore them up. Practice the test itself. Don’t just perform the work of studying—even if that is vital. You should also try to practice the environment and style of the test itself. Get a sense for how it feels to work under a time limit. Get used to working under a stop clock so you figure out how to best budget your time when facing complicated math questions. Want to really shore up your SAT math skills? Then bring in a third party. 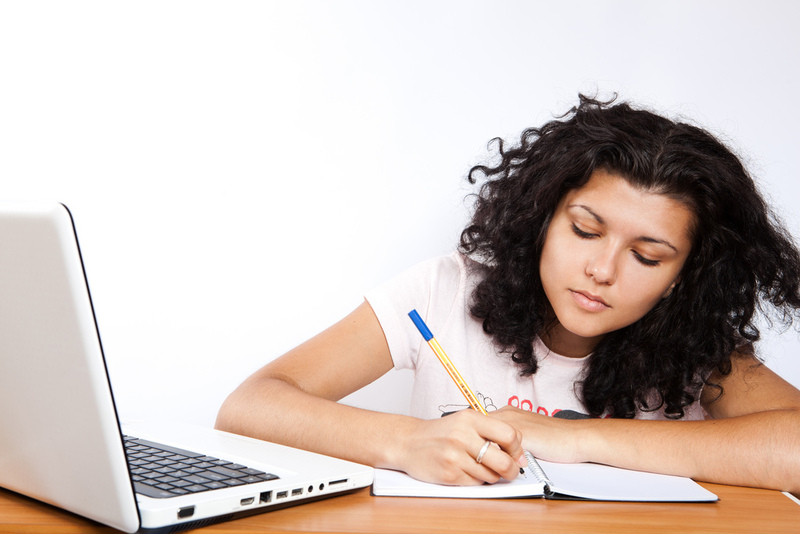 Our SAT test prep course offers guaranteed improvements to your SAT score, or your money back.